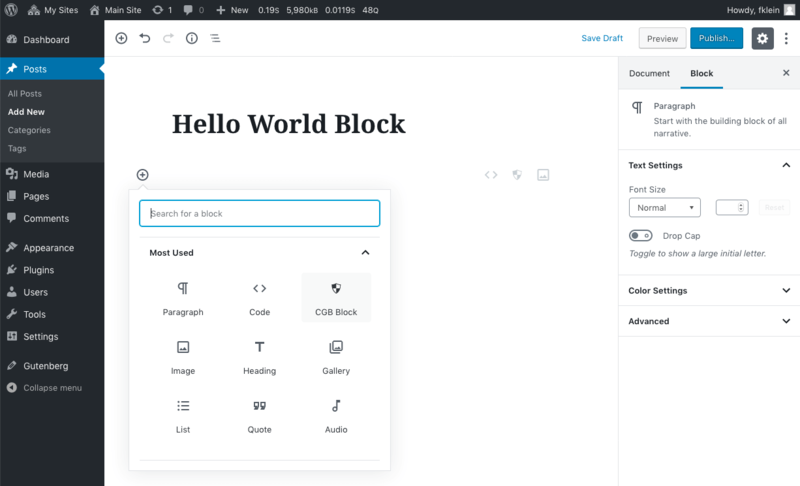 This page lists all default Gutenberg blocks that ship with WordPress 5.0. 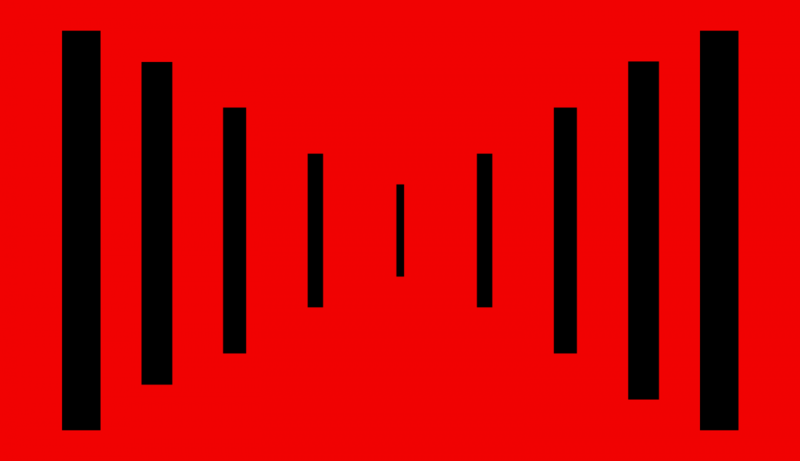 The block slug is listed for each block. 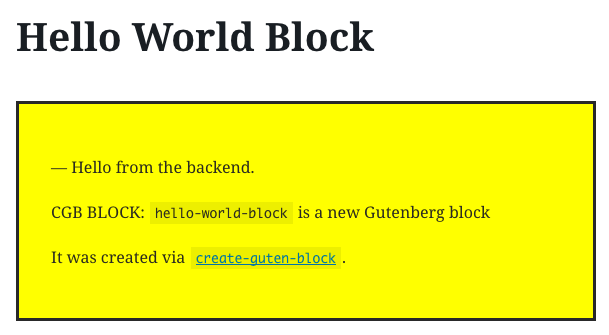 Gutenberg uses this slug as a unique identifier for each block. 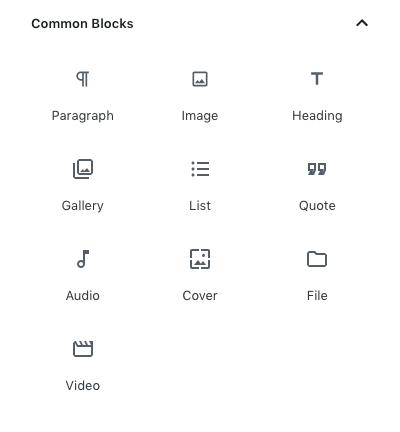 Common blocks icons in the block library. 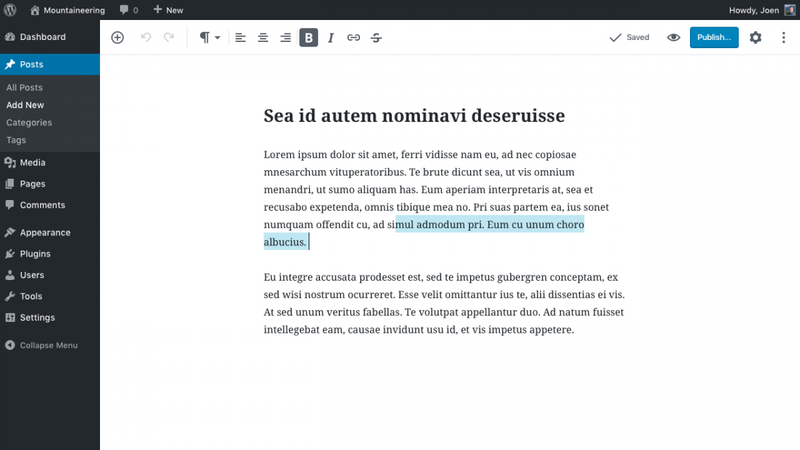 Screenshot of the paragraph block edit view. 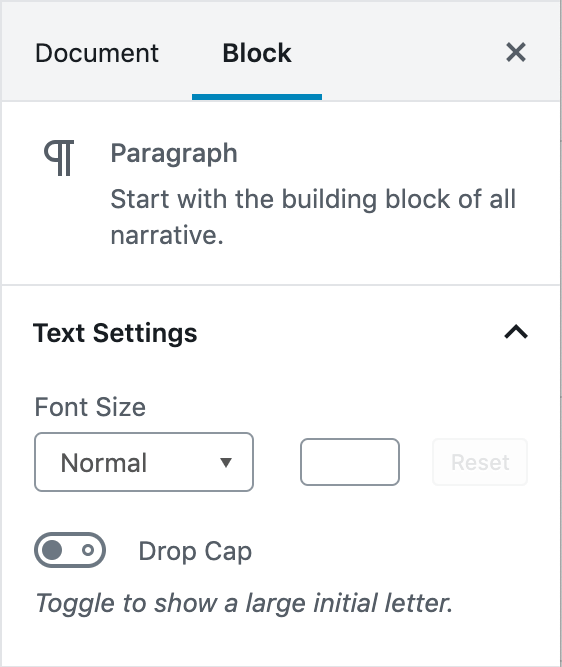 Screenshot of the paragraph block settings. 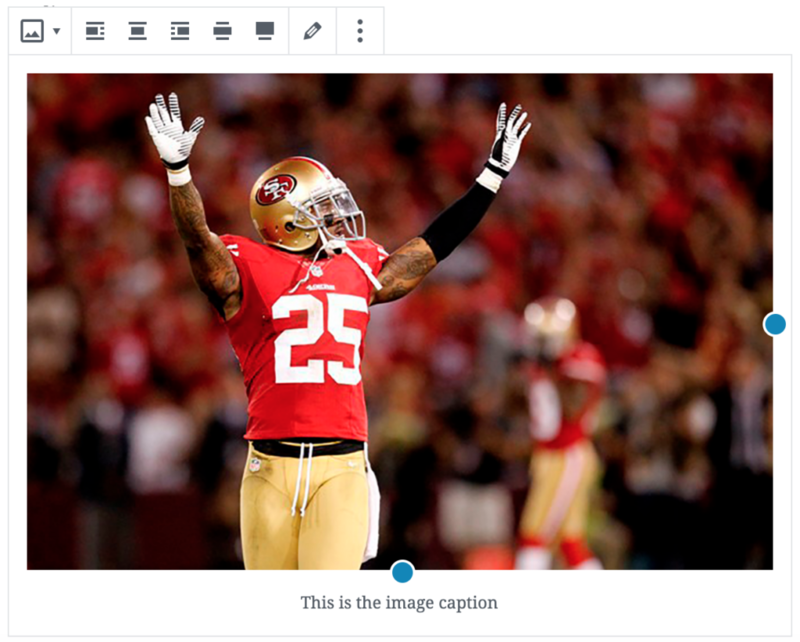 Screenshot of the heading block edit view. 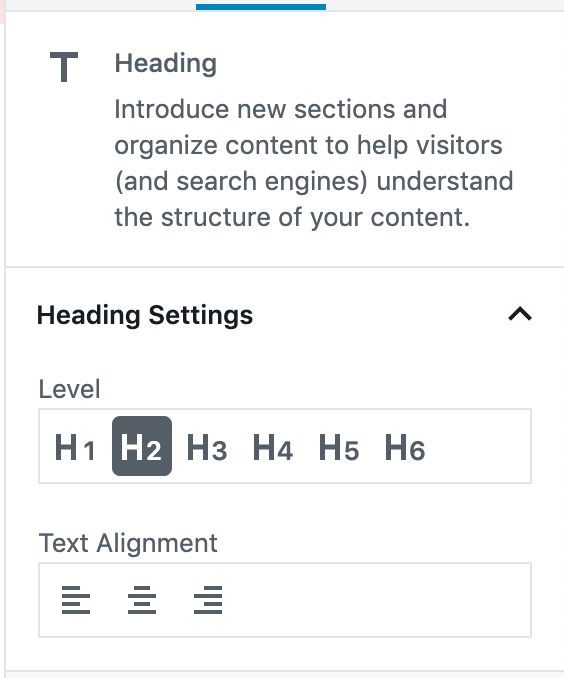 Screenshot of the heading block settings. 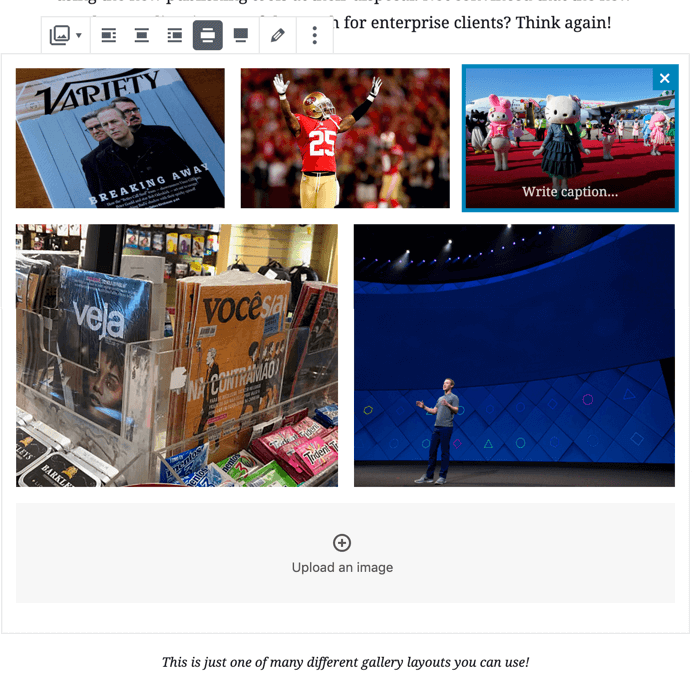 Screenshot of the gallery block edit view. // Store active "modes" that the frame is in. Unrelated to region modes. 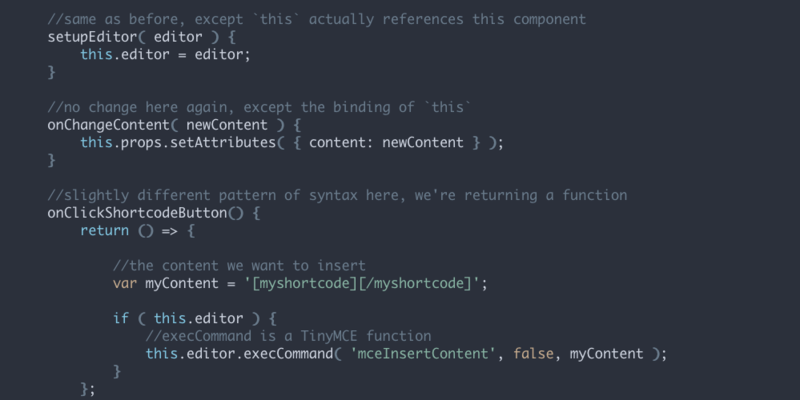 The _ in this snippet is the entry point of Underscore.js, a helper library that ships with WordPress. 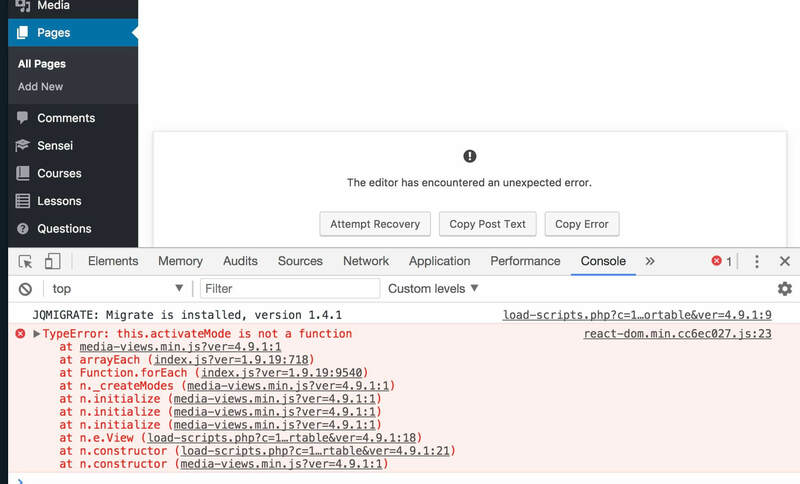 However looking further into the error message above, it contains two functions names: forEach and arrayEach. Searching through the codebase, we find that these functions are part of Lodash, a helper library used by Gutenberg. 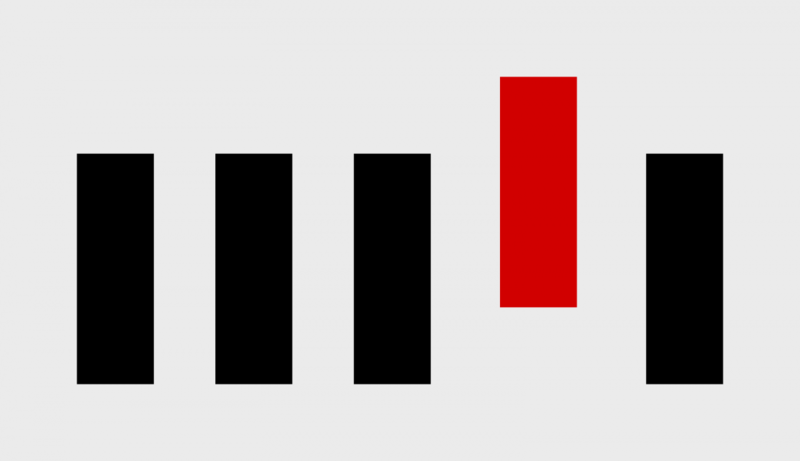 Both Underscores and Lodash use _ to expose their API. 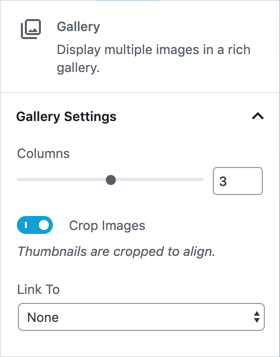 When Gutenberg is loaded, Lodash overwrites the _ global variable used by Underscore. 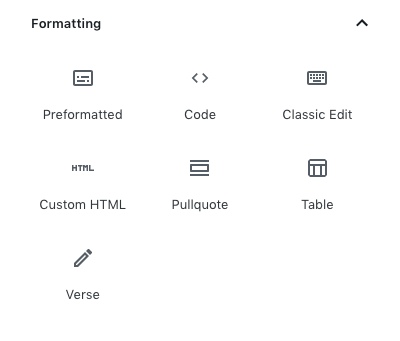 Alternatively, you can also use the version packaged with Gutenberg itself, as it is enqueued in no conflict mode. 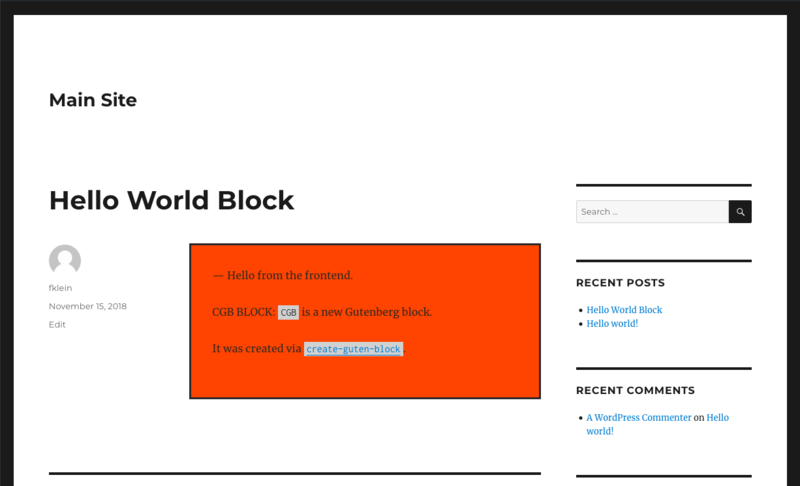 This guide should have helped you resolve the issue of Gutenberg breaking. 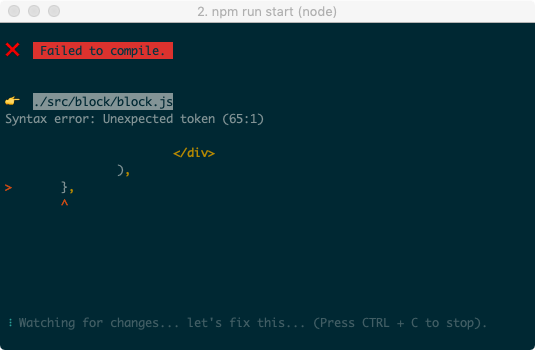 The React development mode provides useful warnings and errors. 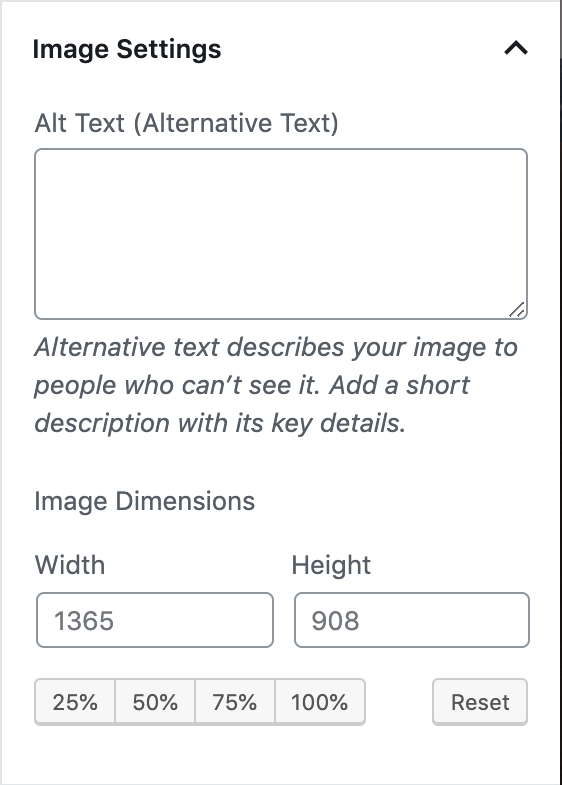 It’s therefore useful when developing Gutenberg blocks. 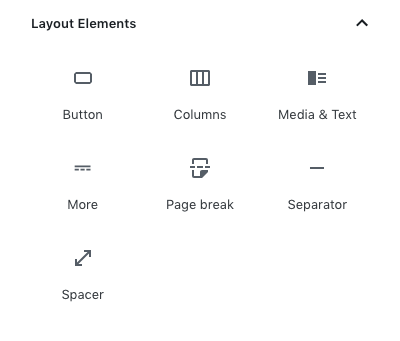 However Gutenberg loads the minified production build of React by default, as it it offers better performance. 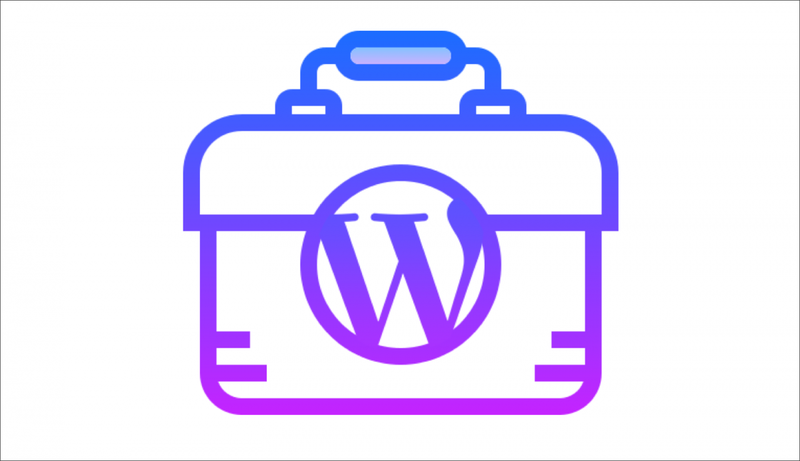 WordPress 5.0 contains a regression that does not allow React to be loaded in development mode, as described in this article, see Trac Ticket #45535. As a work around, you can download this code snippet, and enable it as a MU Plugin, or place it somewhere else in your custom code. To use the React development mode in Gutenberg, you need to set the SCRIPT_DEBUG constant in your wp-config.php file to true. 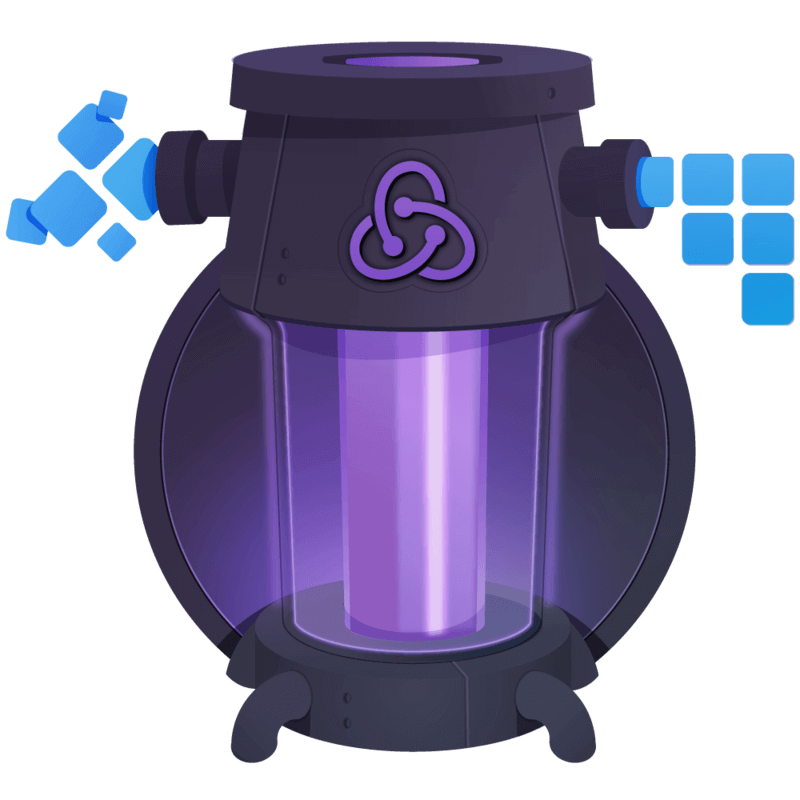 As a result, Gutenberg will load the development version of React, and all other third party script dependencies. 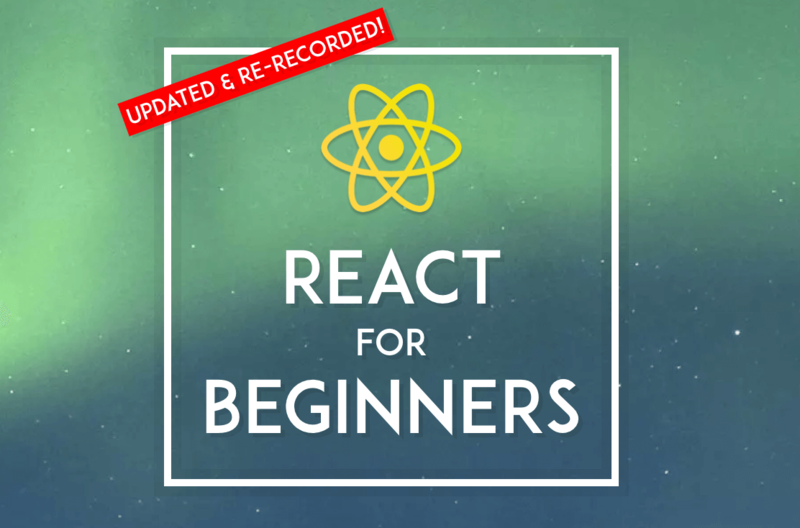 To verify which version of React is running, you can use the React Developer Tools for Chrome. 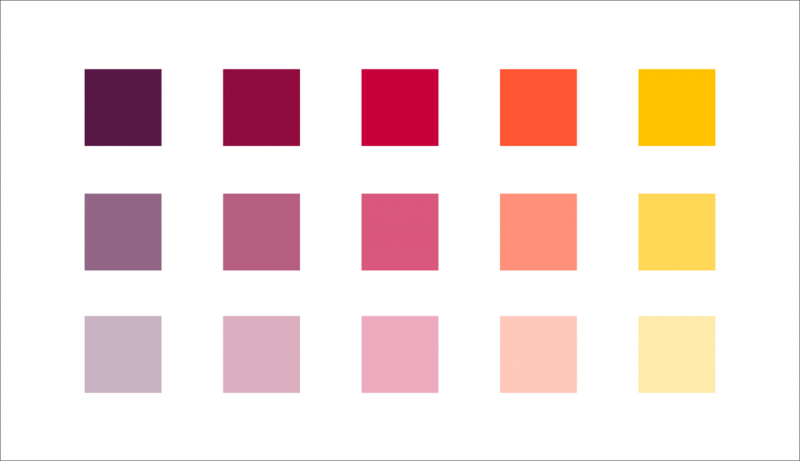 It adds an icon to the browser that changes depending on which React version is running. 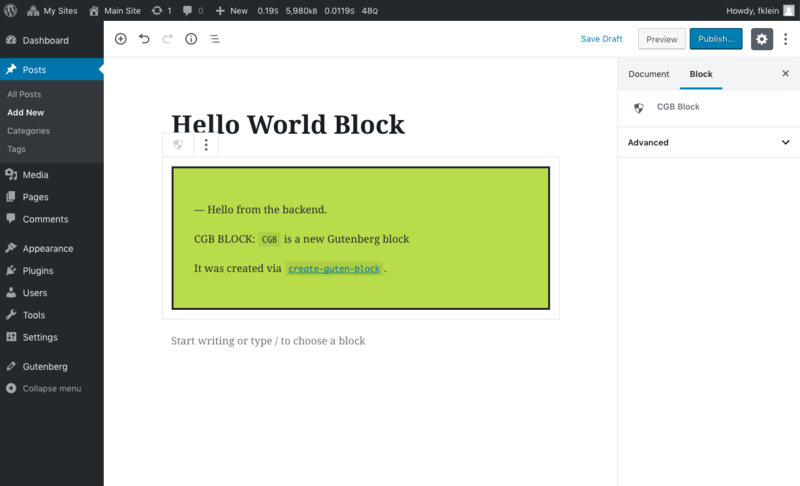 You are now ready to start developing your own Gutenberg blocks.